The training course aims to provide State Parties in the Pacific Region with knowledge, resources and instruments that are necessary for controlling and guiding the protection of natural and cultural heritage sites. 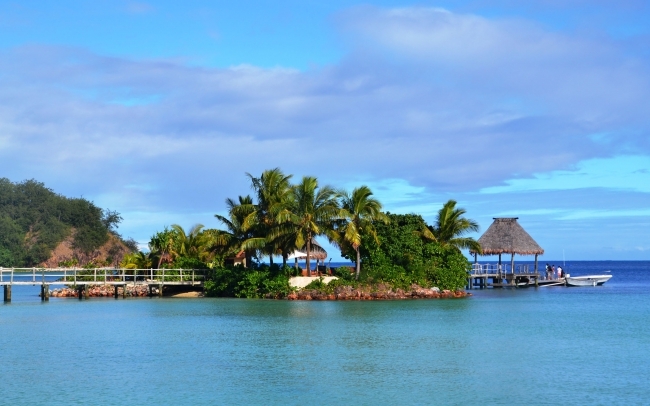 The course will address both natural and cultural heritage to respond the specific needs and context of the Pacific Small Island States (SIDS). In addition, the course aims to provide participants with a shared set of concepts which could bridge the separations between nature and culture when it comes to heritages preservation. Moreover, the course proposes to set the theoretical foundations by presenting leading documents in the field, such as the World Heritage Convention, as well as the key concept of Outstanding Universal Values (OUV), including integrity, authenticity etc. According to this framework, the course will introduce a sequence of tools, namely, the Management Planning, Heritage and Environment Impact Assessments which have been increasingly demanded in the region by the World Heritage Committee.